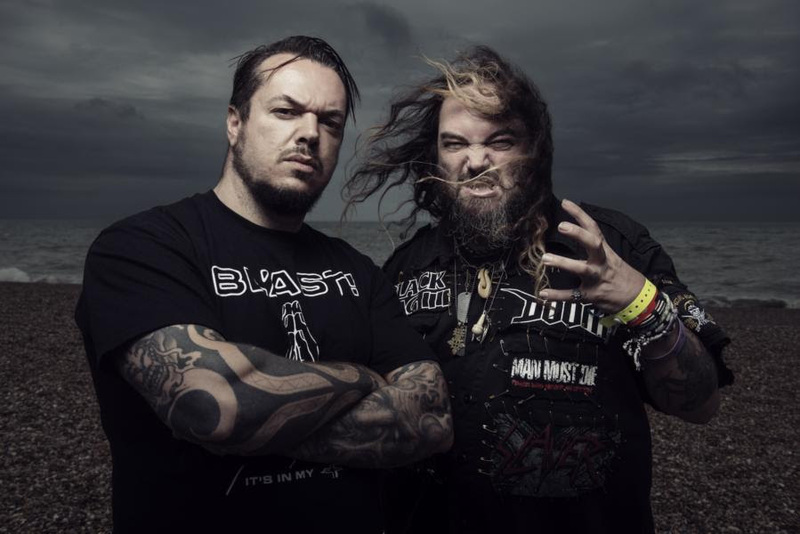 CAVALERA CONSPIRACY led by brothers and founding SEPULTURA members Max and Iggor Cavalera have unveiled first details about the release of their fourth studio album titled "Psychosis". The upcoming record is set for release on November 17th 2017 on Napalm Records and is produced by longtime friend Arthur Rizk in Phoenix, Arizona. Max Cavalera in a recent interview with Metal Wani: "The album right now is finished. It was produced by Arthur Rizk, our friend and a great producer - an upcoming, underground producer. And he did a great job. I love the record. There are nine songs. 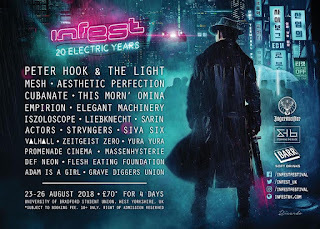 We've got one song with Justin from GODFLESH - just a great NAILBOMB, GODFLESH, CAVALERA kind of song. The rest is all pure thrash madness. And we had it mastered a couple of days ago by Joel Grind from TOXIC HOLOCAUST; he mastered the album. And it's great, man. It's a beast of an album. I think a lot of people are are gonna be surprised when they hear it. It's, for me, the best of all the CAVALERA albums, my favorite one. And it's got the same intensity and energy of the old stuff like 'Beneath The Remains' and 'Arise'. So a lot of people are gonna be happy to hear that." The brothers Max and Iggor Cavalera formed the legendarily trailblazing heavy metal band SEPULTURA as teenagers together in 1984. Across six studio albums the Brazilian punishers perfected the art of darkness and extreme music with thrash classics such as Beneath the Remains, Arise and Chaos AD, while exploring the underbelly of third world political issues and broadening the genre's horizons with an exploration of indigenous culture, culminating with the landmark Roots album in 1996. 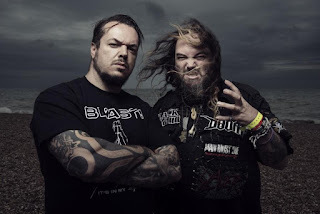 A decade after Max left SEPULTURA and meanwhile released seven successfull records with SOULFLY, the two brothers got back together in 2006 to form CAVALERA CONSPIRACY: A bold testament to the talent and power these two possess together. An invigorating mixture of speed and aggression, finest thrash power and the fiercest riffage. Get ready for one of the most heaviest and hotly anticipated metal records of 2017, coming this November on Napalm Records, when the mighty CAVALERA CONSPIRACY will strike back this Fall!